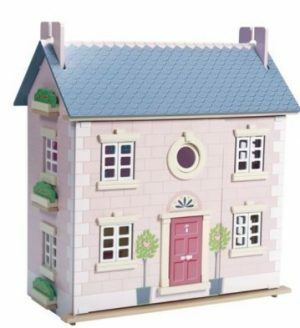 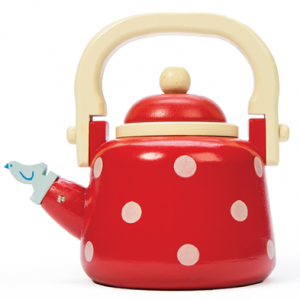 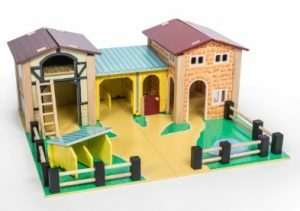 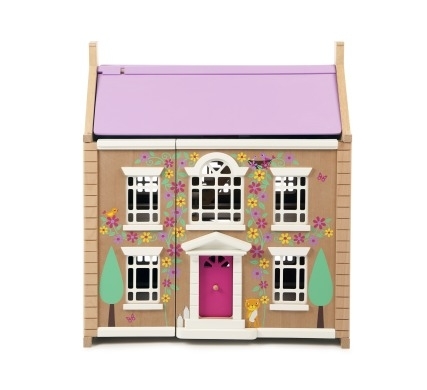 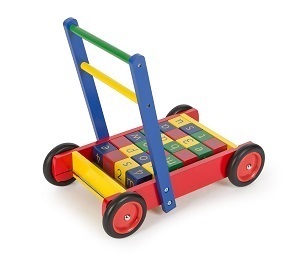 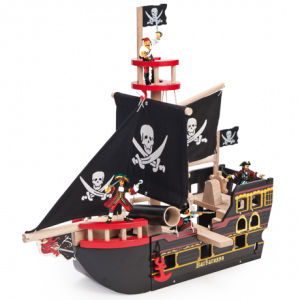 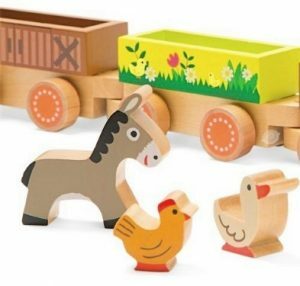 Le Toy Van was established in 1995 to produce a range of high quality painted wooden toys, initially for the UK market, but later distributed globally. 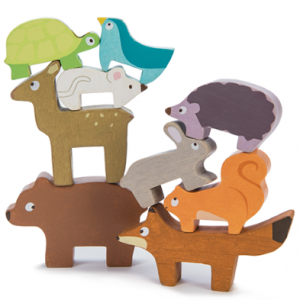 Le Toy Van are now one of the premier painted wooden toy producers in the world and are year on year continuing to grow, diversify and innovate in the field of wooden toys. 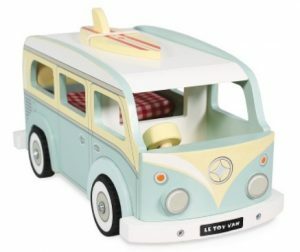 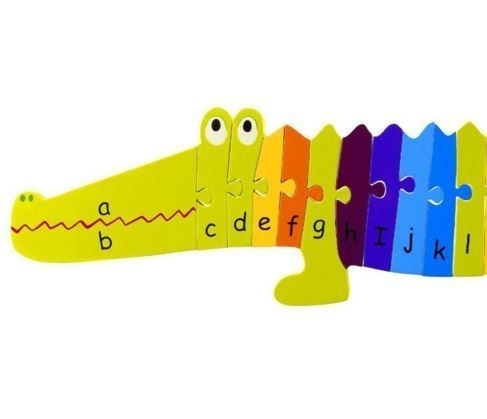 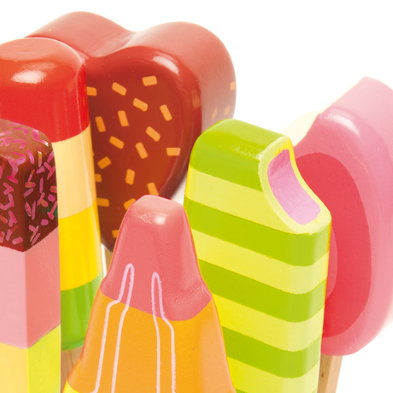 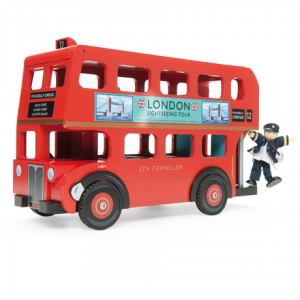 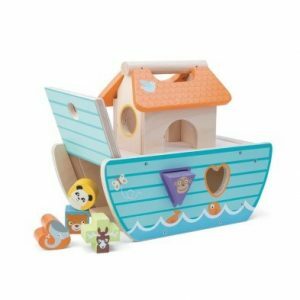 All Le Toy Van wooden toys are designed in the UK by a highly experienced design team that strive to create the innovative and colourful style that Le Toy Van toys are acclaimed for. 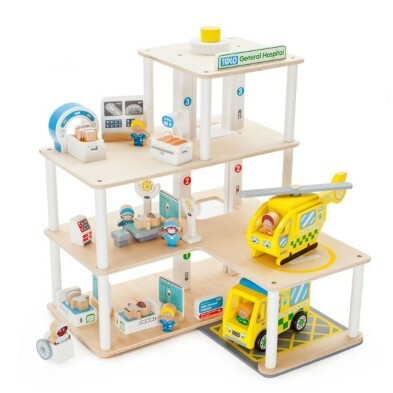 Many of their designs have gone on to receive awards from nationally recognized bodies such as the Right Start Magazine Best Toy Awards.